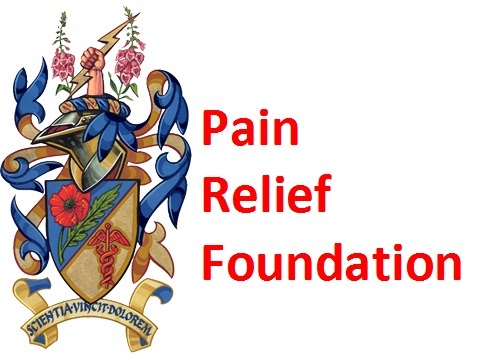 Our focus as a UK charity is to help fund research into the cause, treatment and cure of chronic pain and whilst we are proud of our achievements to date in finding many cures and beneficial treatments for chronic pain we are always striving to do more. 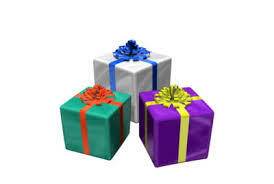 With your donations, we can develop further changes that will end the suffering of thousands of chronic pain patients. 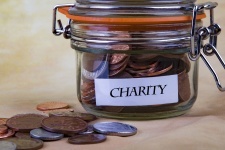 Make a single donation online of an amount to suit you. 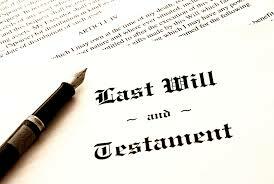 Gifts in Wills, or legacies as they are sometimes called, are vital for us, without these gifts much of our work funding important research would not be possible. 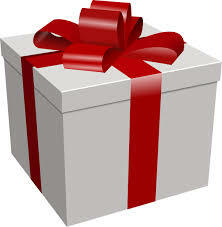 Lleave the gift of a lifetime and let your legacy live on. 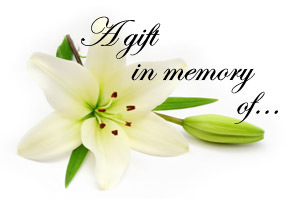 Making a gift in memory of a loved one is a special way to remember them and make their spirit live on. Asking friends and family to donate to the Pain Relief Foundation is a lasting and meaningful way to remember your loved one. If your friend or loved one was affected by Chronic Pain, organising a funeral collection for the Pain Relief Foundation in their name is a special, personal way to remember them and make their spirit live on. Have you got a special occasion coming up? 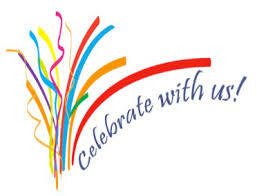 Do you want to do something extra special to commemorate this event? Why not celebrate your next special occasion by asking your friends and family to lend support to people with Chronic Pain and raise vital funds for research? The Gift Aid scheme is for UK tax payers who give a gift of money. 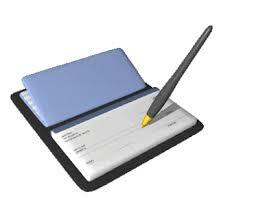 It allows you to deduct the basic rate tax from your donation, making your kind gift go even further. 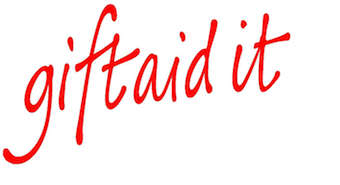 Every gift you make to the Pain Relief Foundation, whatever its value, could be worth more by just choosing to Gift Aid it. Call 0151 529 5820 or 0151 529 5822 donate over the phone using your debit or credit card. 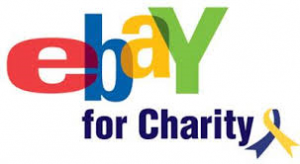 Did you know that you can sell your unwanted goods online through eBay and automatically donate a percentage of the sale to the Pain Relief Foundation? Join the The Pain Relief Foundation community. Donate online through our Just Giving page.